$200.0 (4 bids) NVIDIA Shield K1 8" 16GB; NVIDIA Shield Controller; NVIDIA World Charger BUNDLE! $103.0 (1 bid) NVIDIA Shield 8" 16GB, Wi-Fi Tablet - Black with controller! $41.0 (15 bids) Nexus 7 (2nd Generation) 32GB Wi-Fi 7in - Black - EXCELLENT CONDITION! 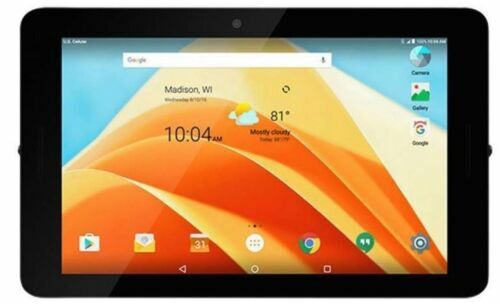 $124.9 🔥Amazon Fire HD 10 (7th Generation) 32GB, Wi-Fi, 10.1 inch - Punch Red! NEW!